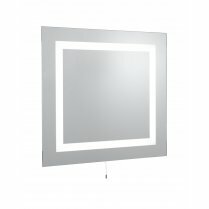 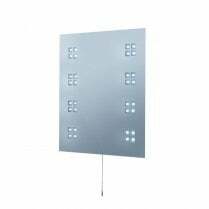 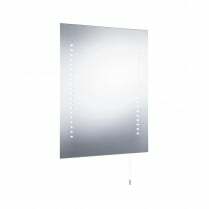 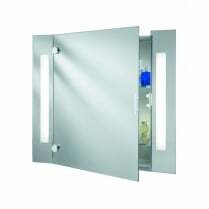 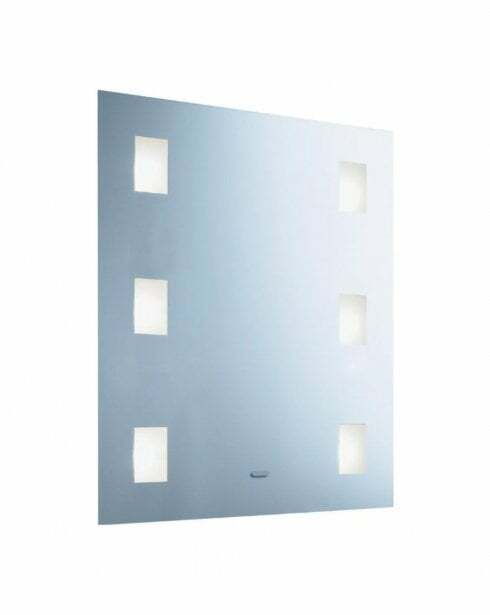 Searchlight presents the 5042 motion activated IP44 bathroom mirror. 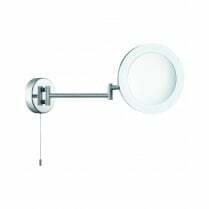 The 5042 is supplied with six 10W G4 bulbs and a built in motion sensing switch. 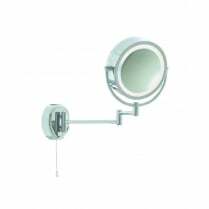 The 5042 has a height of 40cm and a width of 39cm.